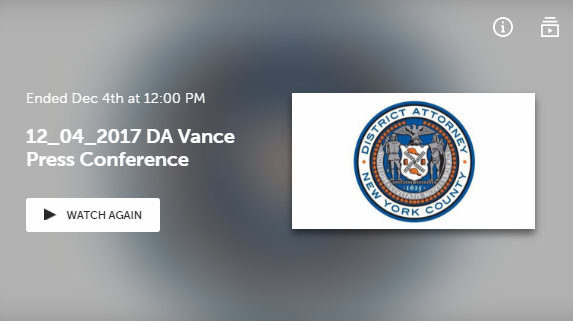 On Monday, December 4, 2017, 11:00 a.m., New York City and State prosecutors will announce criminal charges in multiple cases involving stolen wages, provide tips on spotting wage theft and reporting it to authorities. 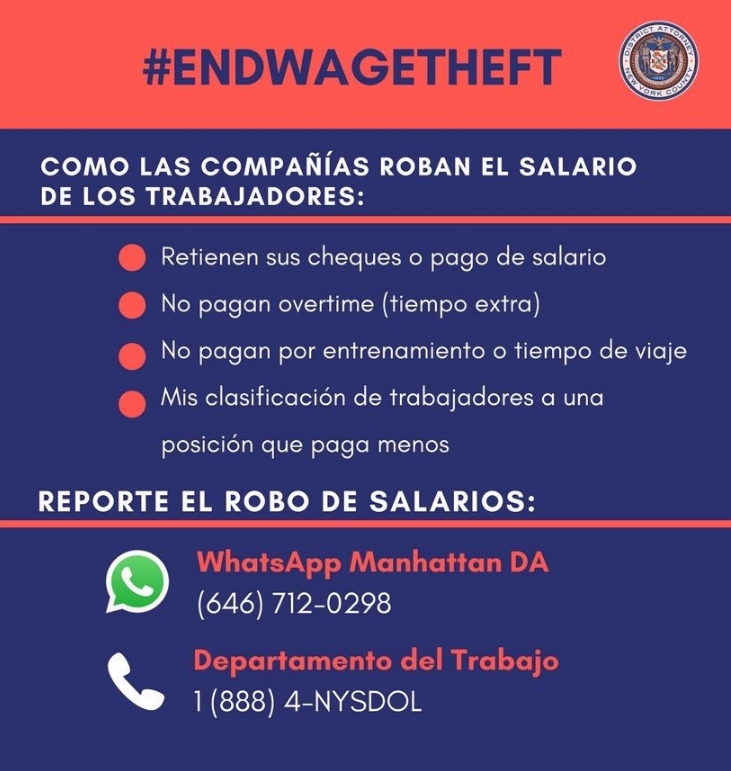 Enforcement of wage theft violators will have a great effect towards stabilizing the construction industry. 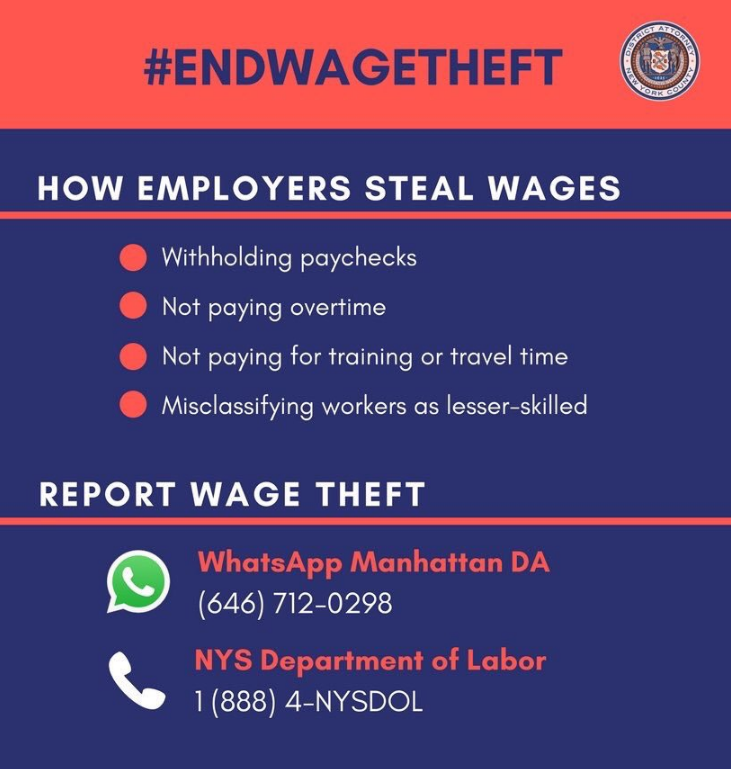 Unscrupulous employers evade workers compensation, unemployment insurance, and basic payroll taxes by knowingly misclassifying workers as “independent contractors,” paying in cash off the books, and running other scams. They cost taxpayers billions, hurt honest businesses, and exploit workers. 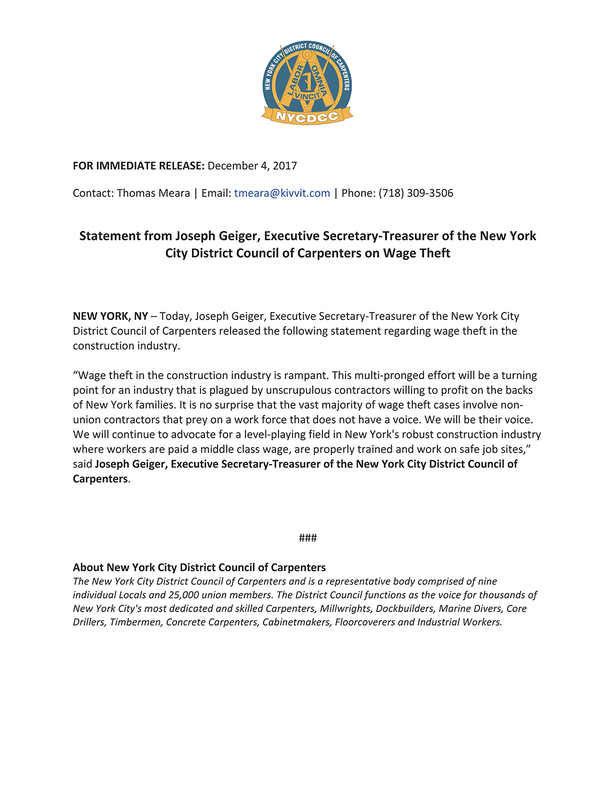 “We have formed a dedicated a citywide construction task force dedicated educating our workers about their rights, investigating cases where there were unsafe workplaces, and where necessary and appropriate, pursuing criminal cases against unsafe companies and their site supervisors.” Manhattan District Attorney Cyrus R. Vance, Jr. Considered the “dirty little secret” of the construction industry, payroll fraud drains tax revenues and hurts honest employers every year. The UBC is working to make construction markets fair and honest again by helping officials fight this scourge. Unscrupulous employers gain an unfair bidding advantage of up to 30 percent by knowingly misclassifying workers as independent contractors, paying in cash off the books, and running other scams—often simultaneously. They skirt the requirements to pay workers’ compensation, unemployment insurance, basic payroll taxes, wages, and overtime. Union workers’ productivity makes contractors’ bids competitive, but only on a level playing field. That’s why the UBC is committed to providing legislators and agency leaders with the research, resources, and professional assistance needed to identify and crack down on payroll fraud. To date, officials in nearly three dozen states have improved laws and enforcement, annually recapturing tens of millions in previously lost revenue. In some cases, workers’ compensation rates have dropped as well. Fraud is not a union-only issue. 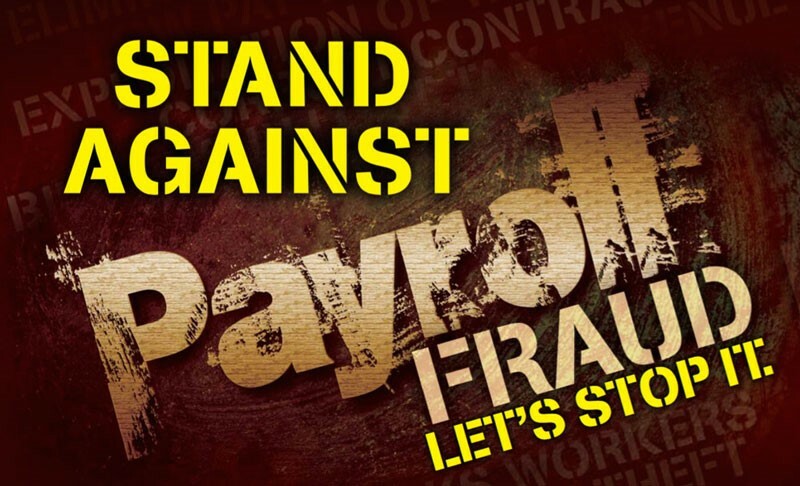 Payroll fraud affects the entire construction industry, shrinks public budgets, and even increases health care costs. The UBC is dedicated to shutting down this destructive criminal activity, regaining lost tax revenue and protecting honest employers and taxpayers. Watch a video overview and download the concise print summary. Read the latest news on legislation, prosecutions, and more. Examine the growing body of research and data on the enormous costs of payroll fraud. Find enforcement resources, such as state Websites and IRS and USDOL forms. With support from the UBC and its members, public officials can end this ill-gotten advantage and open up more opportunities for honest employers and honest workers. Next Post Apply for UBC Training Programs in 2018!